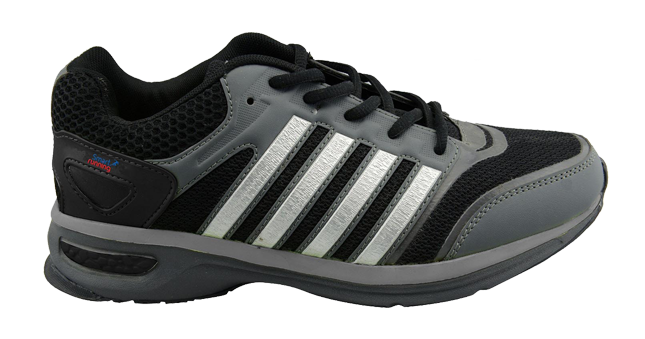 Run Actively, Stay Injury Free. Do Smart Running! 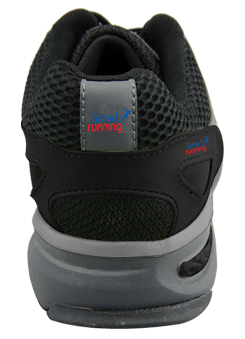 We at Smart Health Care introducing our brand new product “Smart Running” Jogger. We are launching this new product (Nationwide) in coming weeks.